Gianluca Paris is the Executive Chef and owner of Luca’s Mediterranean Café, a fine dining restaurant in Keene, New Hampshire where he lives with his wife Lindy and his two children. 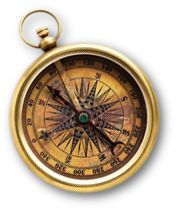 He is the recipient of many accolades, including “Best Mediterranean Restaurant”, “Best Fine Dining Restaurant”, “Best Caterer in New Hampshire”, and, for four years, “Best Restaurant in the Monadnock Region” from New Hampshire Magazine. 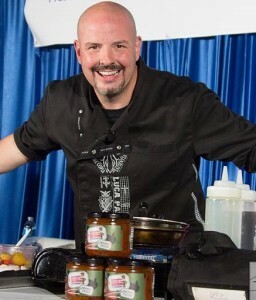 In January 2014, Luca was voted New Hampshire Chef of the Year by the NH Lodging and Restaurant Association. Luca, as he is known to everyone, had a dream of opening his own restaurant since starting as a busboy at a family style Irish pub in New York at the age of 14. Having been born in Italy, it would have to be a Mediterranean style restaurant and he never lost sight of his dream. He graduated from Johnson & Wales University 1989, where he met his wife of 22 years. He began his professional career at Doral Arrowwood, a hotel & conference center in Westchester County, New York, but his first experience with his own culinary business began at the age of 22 opening a gourmet store in New York City called Gianluca’s Salumeria. While owning his own businesses, he honed his restaurant skills as the Manager of a fine dining Italian restaurant in Westchester County, New York before moving to Keene, New Hampshire, in the heart of New England where his wife Lindy grew up, to pursue his dream of a Mediterranean style restaurant. Luca designed his restaurant to exude a sense of welcome and warmth, creating the atmosphere of a second home for his guests while focusing his attention on every detail in fine dining. The people of Keene and the surrounding area have embraced his specialty dishes and his philosophy, making Luca’s Mediterranean Café one of the most popular restaurants in Central New England. Luca has always had a love for entertaining through his food so Luca and Lindy created Culinary Journey Productions when they began diversifying into various media outlets. 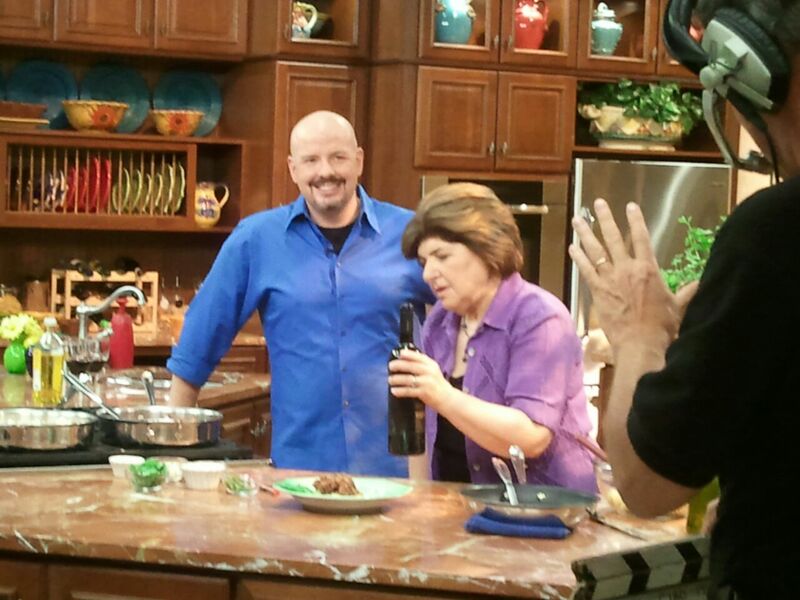 He released a DVD cookbook in 2004 and he has his own weekly talk radio show, “What’s Cooking with Luca Paris” and has had such notable guests as Mary Ann Esposito, host of Ciao Italia and was a featured chef on Ciao Italia in June of 2012. Luca has been a featured chef in the national culinary magazine Culinary Trends. 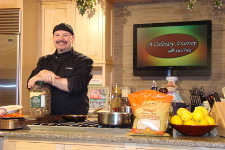 He is a monthly guest on “Cook’s Corner” segment on ABC’s WMUR Channel 9 in New England. 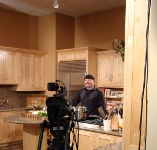 Luca was also the host of his own cooking show, also titled “A Culinary Journey with Luca Paris”, for 8 years locally produced for Cheshire TV, the local cable access station for Keene and surrounding towns and can be seen in the Manchester, New Hampshire area and around the country on cable access stations. 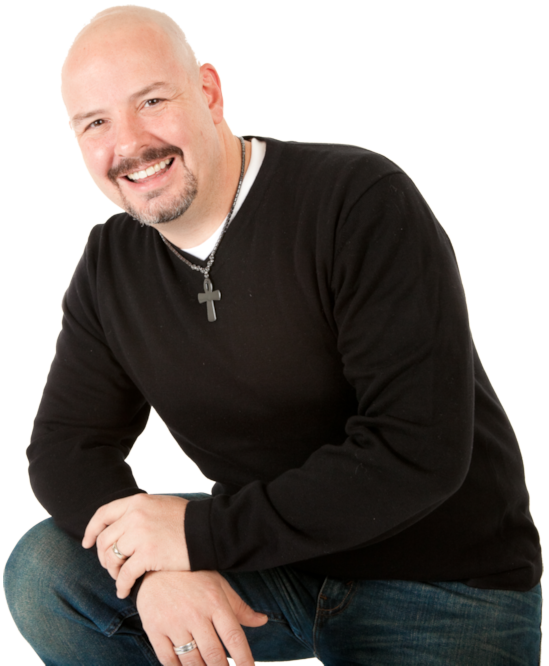 His show is one of the most downloaded shows by cable access stations around the nation. 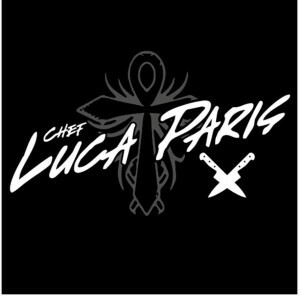 Luca has created his own Culinary Journey You Tube Channel, where all the episodes from his TV show can be seen. In the spring of 2015 he filmed the second season of his new show, ‘Kids in the Kitchen with Luca Paris”. 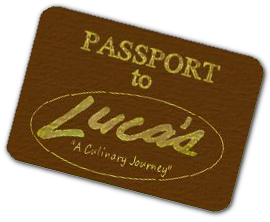 Luca was also a featured chef on the Resort Network in 2008 and 2009 and a Chef Ambassador and spokesman for Roland Foods, doing live cooking demonstrations and cooking features on the Roland Foods You Tube channel. 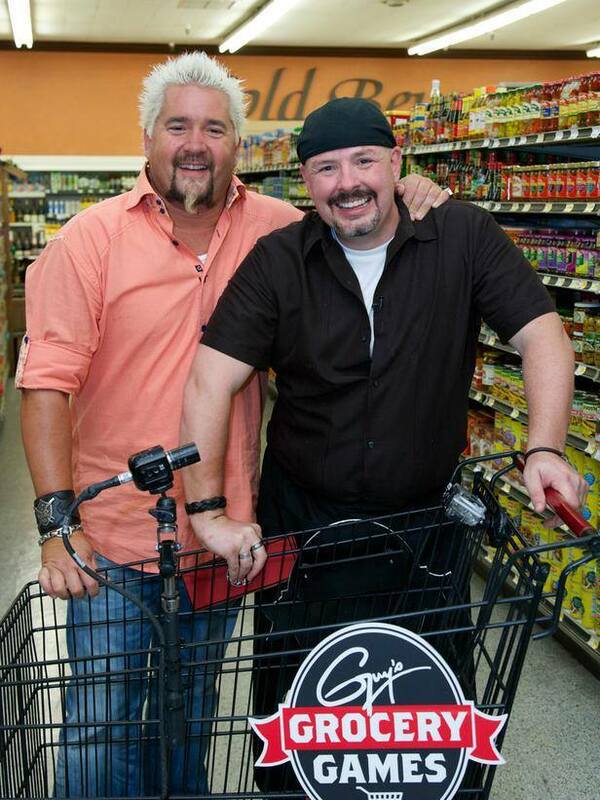 Chef Luca was selected to compete on season one of the Food Network show, “Guy’s Grocery Games” and he won! Luca loves to entertain while teaching about culinary arts. 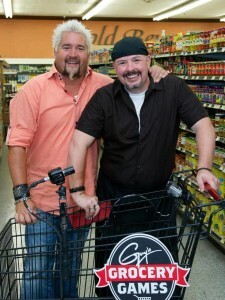 His philosophy is that food should be fun and entertaining and some of the best dishes come from the mistakes! In addition to his culinary accomplishments, Luca is a serious community supporter and an advocate for charitable organizations. He was on the board of directors of the Keene Chamber of Commerce, he is a founder of the “Keene Snow and Ice Festival” and the reinvented “Taste of Keene” event which supported Meals on Wheels for the elderly. In 2011 and 2012, Luca organized Keene Restaurant week, bringing local restaurants together. He supports a culinary scholarship that he created, “The Culinary Journey Scholarship Fund”, to help a local high school student going to hospitality or culinary school. In the summer of 2014 he was a featured chef at the Atlantic City Food and Wine Festival along with celebrity chefs Robert Irvine, Martha Stewart and Marcus Samuelsson and was a guest chef teaching classes at the famed Stonewall Kitchen in York Maine. He performs at food and wine shows all over the country and most recently has be in Reno, Nevada and Monterey, California. He is a featured chef at the 2017 Greenwich Food and Wine Festival along with Food Network’s Mario Batali and Alex Guarnaschelli. Luca feels he has just begun his culinary journey and enjoys sharing it with guests and audiences everywhere and is looking forward to his next adventure!